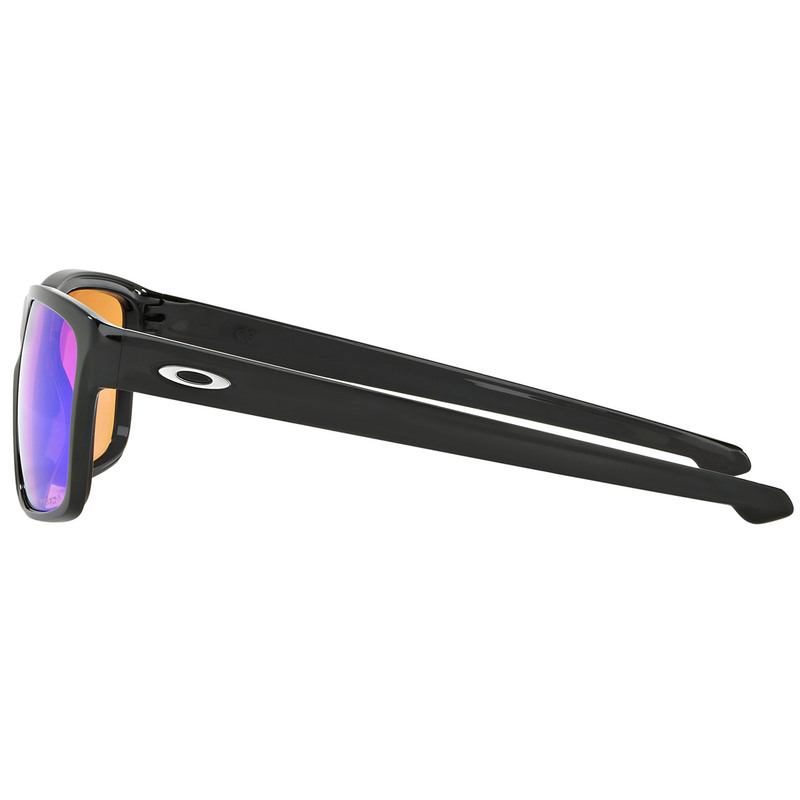 Stay protected from the sun with added sleek designed Oakley Sliver sunglasses. 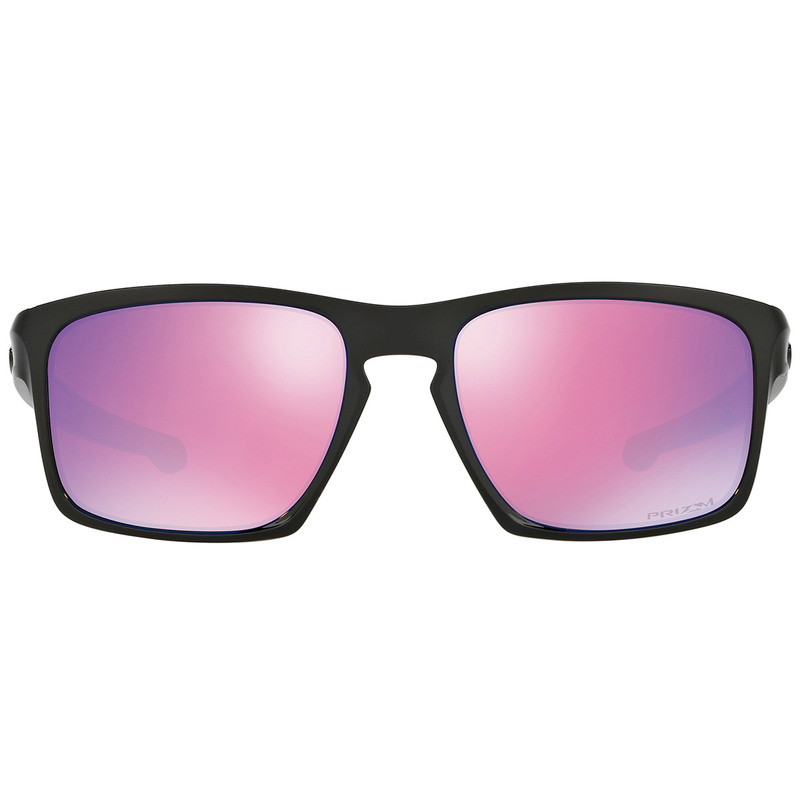 The design of the sunglasses features O-Matter, this is a stress-resistant frame material is both lightweight and durable for all-day comfort and protection. 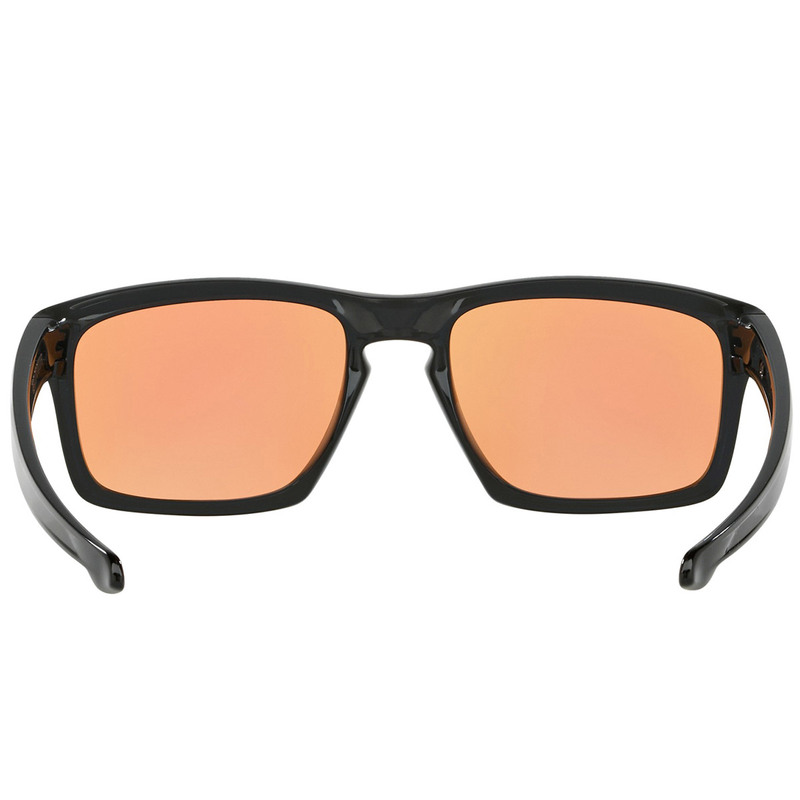 A Three-Point Fit holds lenses in precise optical alignment while eliminating pressure points common with frames that hook the ears to provide maximum comfort. Benefit from the PRIZM Golf lens which is a revolutionary lens technology that fine-tunes vision for specific sports and environments. 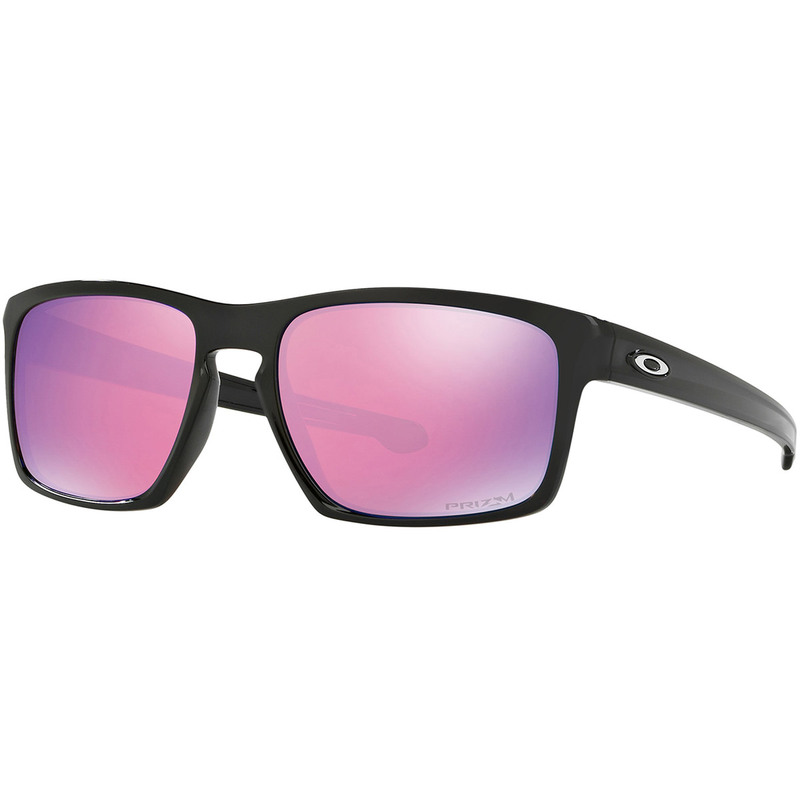 Oakley Plutonite lens material stops every wavelength of ultraviolet radiation from the sun‘s thermonuclear furnace to protect you from the hot summer sun.